Fair Acres Country Day School opened its doors in 1988 under the ownership of Carolyn Larson. That first year, Carolyn enrolled 52 students with one three-year old class, one Pre-Kindergarten Class, and one Kindergarten class. 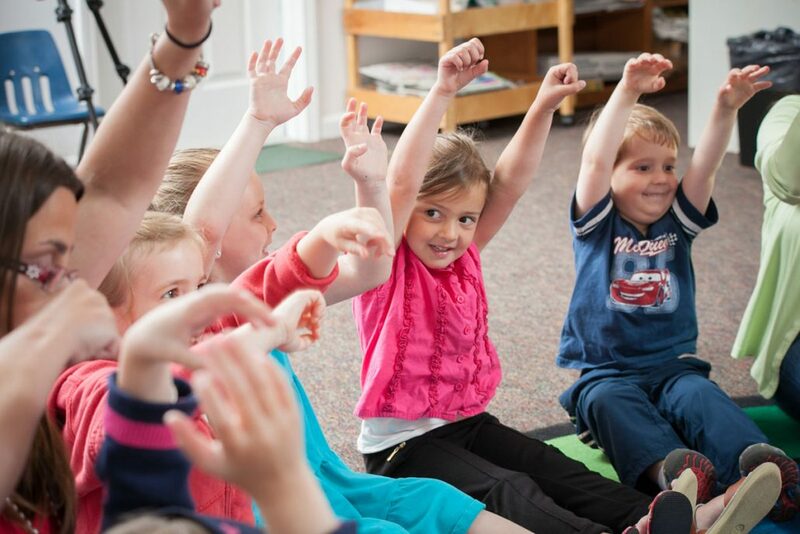 The Fair Acres’ foundation was born with a strong belief in physical and social development for young children…all of which is still a mainstay in the Fair Acres philosophy today. In 2000, Fair Acres proudly opened it’s second structure, the Sanborn Building. This expansion gave a new home to our Kindergarten program as well as a new five day Pre-K program. After 17 successful years, Carolyn decided to retire and enjoy her time with her grandchildren (which she does quite well!). 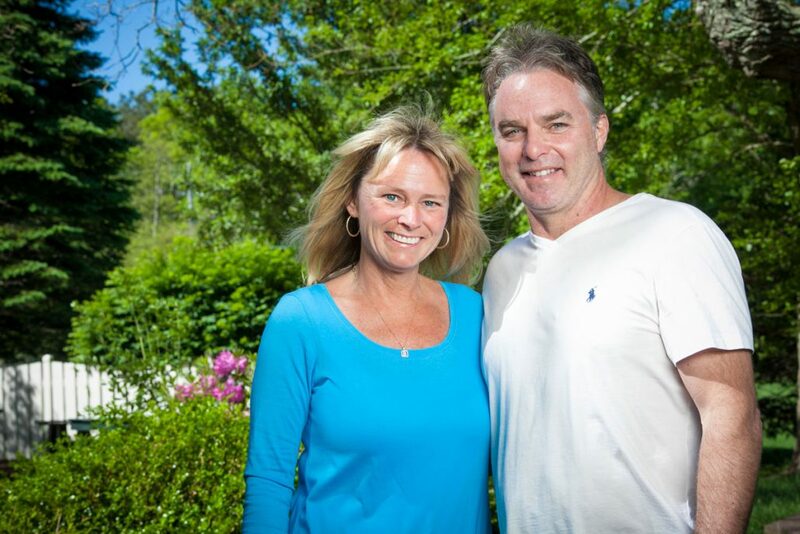 Currently, Fair Acres is owned and operated by the same Larson family: Craig, Curt, and Jodi. 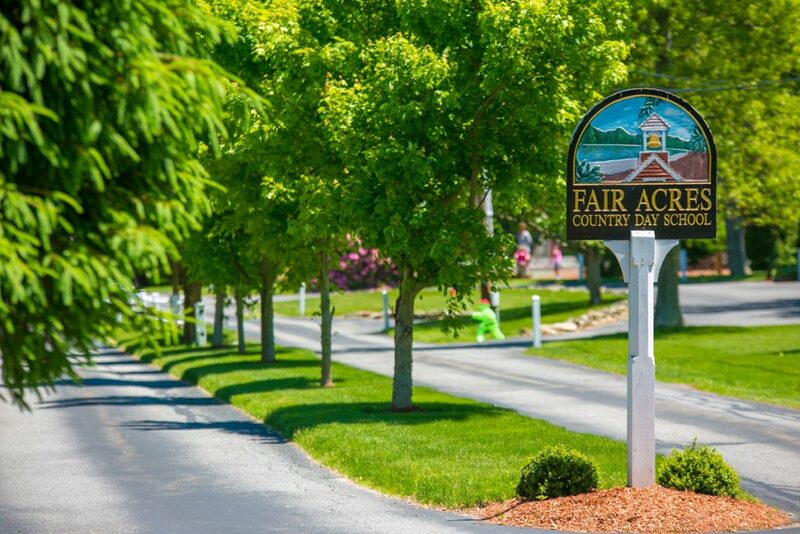 Under this new leadership, Fair Acres continues to operate with the same philosophy that parents across Cape Cod have come to trust and admire while also implementing fresh ideas and new perspectives to the daily operation. Currently, Fair Acres is proud to enroll over one hundred happy and successful students per year!